When lawmakers return to Springfield this week, Representatives will begin vetting hundreds of bills that have already been filed in the 101st General Assembly. With six years of experience and leadership on the House of Representative’s healthcare committees, State Representative Tom Demmer (R-Dixon) will once again be a leading voice in policy discussions that relate to delivery, access and funding of healthcare for Illinoisans. 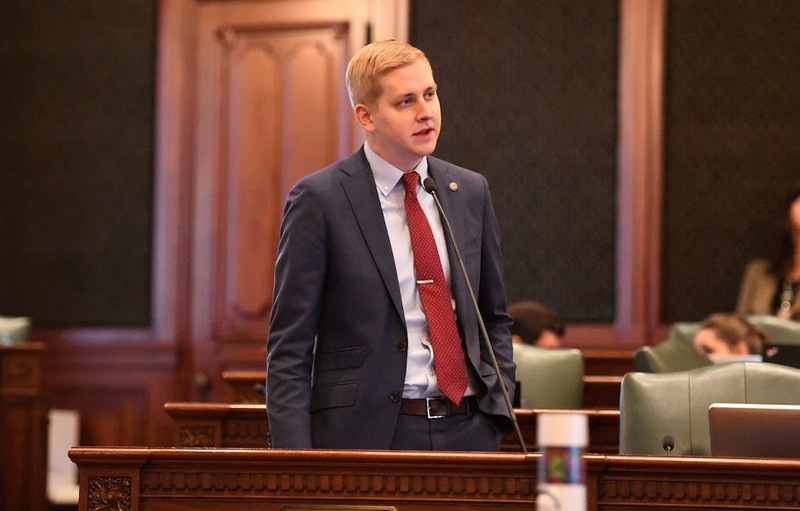 Demmer will also serve on the Healthcare Availability & Access, and Human Services Committees, where a variety of other bills that address health concerns will be heard. Additionally, Demmer will serve as a member of the Cybersecurity, Data Analytics & IT Committee.